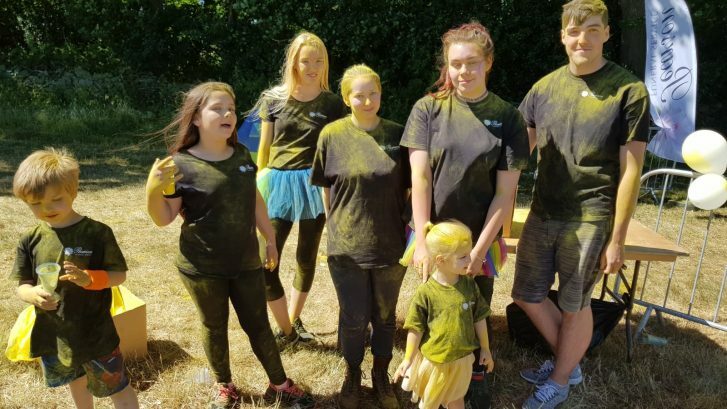 Pearson Funeral Service were the headline sponsors for the Forget-Me-Not Children’s Hospice Colour Run Festival 2018. A brilliant atmosphere, gorgeous weather, all helped make a colourful and fun day out. Over 750 people got showered in a rainbow of colour as they ran, walked, jogged or piggy-backed their way around the 4 km course. The Pearson family and friends manned the yellow colour station with the children particularly making sure everyone got caught. As members of the British Institute of Funeral Directors, to keep our licence we attend various educational meetings throughout the year. 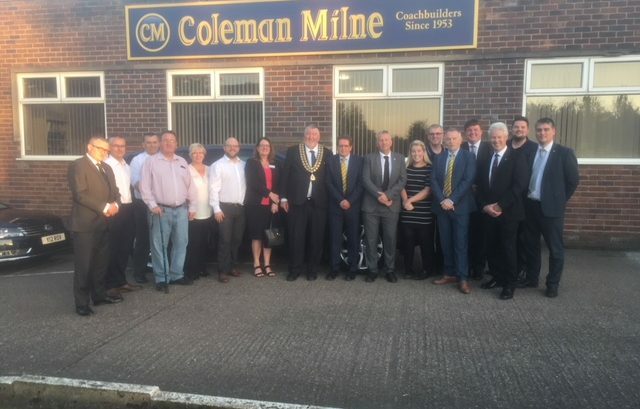 Last night we were lucky enough to be invited to Coleman Milne who build hearse and limousines for our profession. This was a very interesting and informative tour learning how cars are adapted into hearse and limousines. 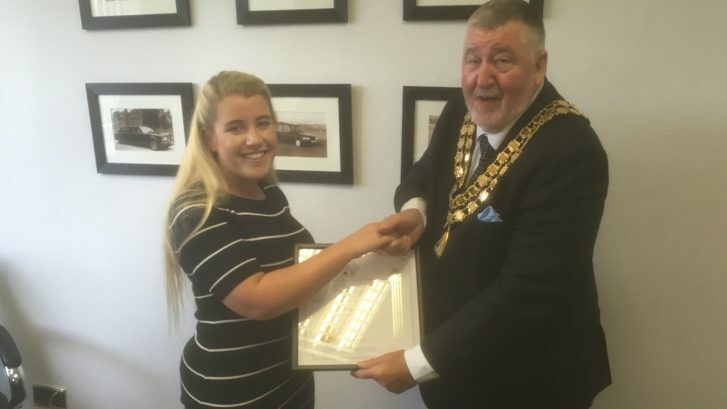 It was a proud moment last night when another one of our students, Sophie Cross was awarded the Certificate in Funeral Service by the British Institute of Funeral Directors National President Alan Puxley. Sophie is now well on her way to gaining her Diploma in Funeral Service, the highest funeral qualification you can achieve.